US Bio-Clean is equipped to handle the disposal of used blood bags and large quantities of liquid waste. Whether your organization has one or many locations throughout Arizona, we can provide low-cost, high-quality waste disposal services that keep you and your organization compliant. 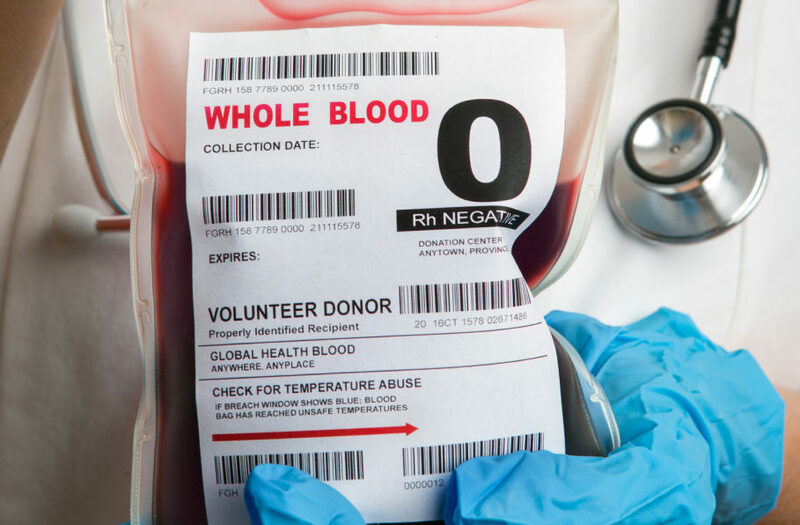 We help blood banks throughout Arizona dispose of medical waste safely and securely. Our drivers are certified hazardous materials specialists, are drug-tested annually and receive continuing education in OSHA bloodborne pathogens, hazard communications and HIPAA. This ensures they’re current on all local and national regulations effecting blood bank medical waste management.